Wow. What a season of Doctor Who. I am still trying to catch my breath. I think we saw Peter Capaldi start to reach his potential as the Doctor during season 9. I enjoyed him last year, but this year he has really taken ownership of the character. He has become the Doctor, and what’s more, he seems like he is really enjoying his turn as our favorite Time Lord. This season was also an emotional roller coaster in a lot of ways, and the writing has been stronger than it has been in a long, long time. Last year there were a few good episodes, or at least ok episodes, and a lot of really sub-par episodes. This year is the opposite. I think there was only one episode I really didn’t care for, and it was in the second half of the season, and we’re going to talk about it. In fact, in this post, I am going to give you my quick reactions or feelings about each of the episodes in the second half of the season. If you are interested, I did the same thing for the first half of the season, which you can read here. 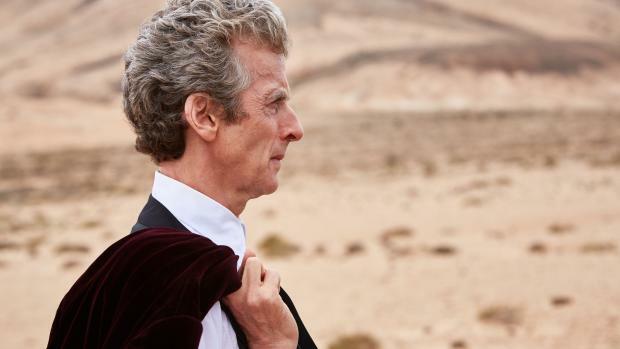 So without further ado, let’s get to Doctor Who Season 9 – part 2, or as I like to call it: “Maybe the Most Perfect Season of Modern Doctor Who Ever.” Notice I said maybe, so you are free to disagree, but I defy you to find a better season of modern Doctor Who. This is the first part of a story that is a fantastic follow-up to “The Day of the Doctor.” If you don’t remember the story from the 50th anniversary special, let me refresh your memory. 10 and 11 force the Zygons and humans into making a treaty that will allow the Zygons to live amongst the humans in peace. In this follow-up story, some of the Zygons are not happy with hiding among the humans and they want to start a war and take over the world. This is a very timely episode as it deals with these like terrorism and allowing refugees into your country, and whether you should. Very timely, indeed. 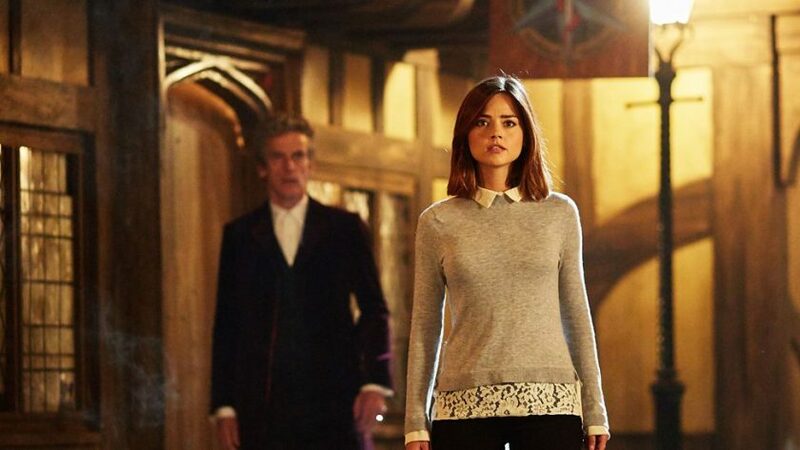 As a great bonus, Osgood is not dead, or at least one of the Osgoods is not dead. 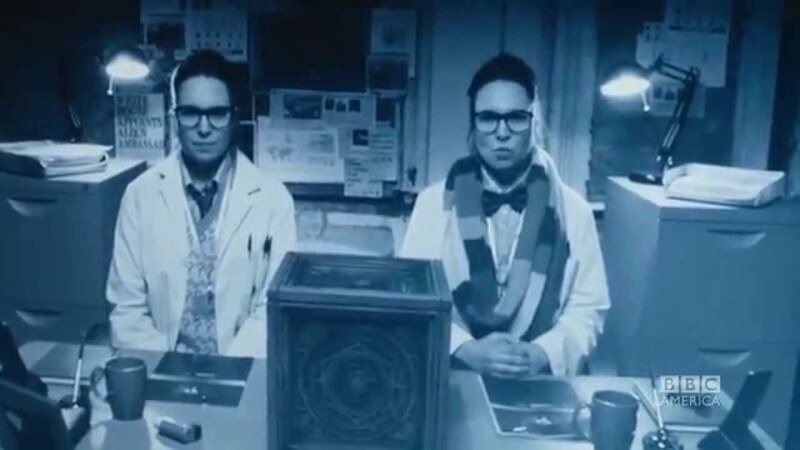 You see, when the Zygons and humans forgot who were Zygons and who were humans while they negotiated their treaty in “The Day of the Doctor,” Osgood and her Zygon doppelgänger never went back. 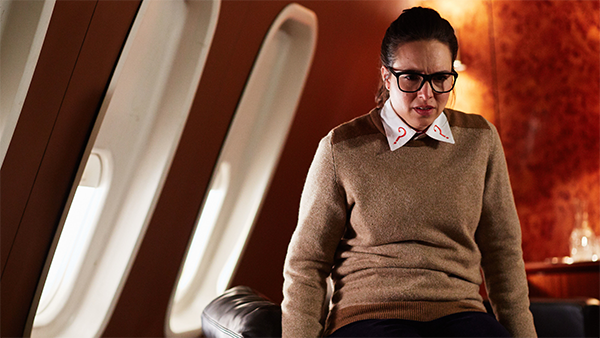 They both stayed as Osgood and never shared which Osgood was the human and which was the Zygon. So, Osgood, one of the Osgoods, was killed by Missy, but the other still lives, and is apparently a big fan of all the classic Doctors. Great episode, ends on a great cliffhanger, as evil Zygon Clara is attempting to shoot down the Doctor in his World President plane. The Osgood Box. What a great thing this ended up being. What a great conclusion to this story. This is a box that can end the conflict between the Zygons and humans permanently, declaring one side or other as the ultimate victors. 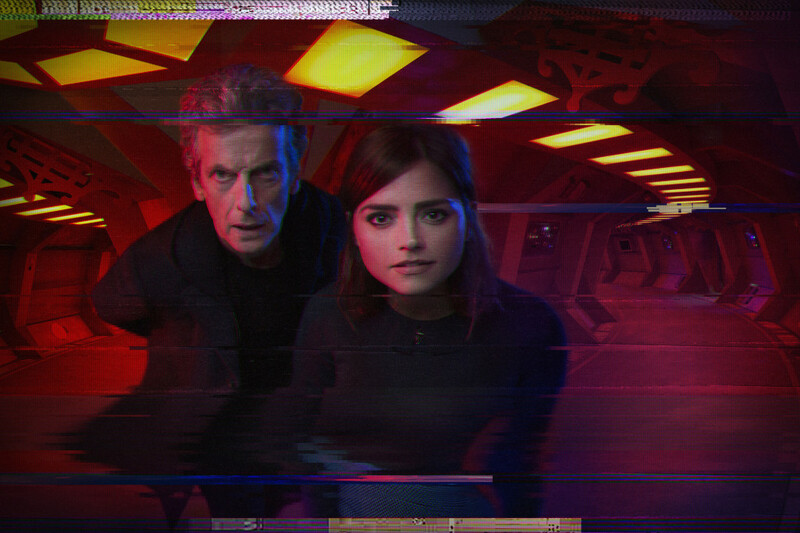 Through out the whole story, though, there are hints that there is more to the Osgood box than what there appears to be. Then we find out that the box is actually two boxes, one can eliminate all the humans, and one would eliminate all the humans. The show reaches its peak as the Doctor, Kate, Osgood, Clara, and Bonnie (the leader of the bad Zygons) all meet in UNIT’s black archives. This was such a great example of how the Doctor operates. He ends the war, brokers a new peace, using nothing but his words. By getting both parties to be in the same room and help them realize what will ultimately happen if they pursue war. He talks them down. Then, to top it all off, we find out that the boxes are empty. They do nothing, and then we find out that this isn’t even the first time that they have been in this room and gone through this same exercise. So good. It was fun and well written and also established that Osgood, one of my favorite side characters, will be back again, or at least could be back again. This was the one episode of the season that kind of left me scratching my head, and wondering what they were thinking. It was bad, and obviously it was just filler. They had to get to 12 episodes, and all the other stories for the season were two parters, but the last story was going to be a three parter, so you were left with one episode that was the odd man out. This is a snoozer (pun intended), and can be skipped in my opinion. I don’t know that I want to say anything else about this one. This was an episode that just blew me away. There were points last season where I wanted Clara gone so much. The way they were writing her character, I couldn’t stand her. It wasn’t what the character deserved, but unfortunately it was what she got last year. It was painful at times, and awkward, and I just wanted it to end. Fast forward to this year, and I don’t want Clara to go. This episode was painful in a totally different way. Last year, I would have celebrated Clara’s departure (even though I am a Clara supporter), but I was in tears when she faced the raven in this episode. When Jenna Coleman was here in September for Salt Lake Comic Con, she mentioned that her departure from the show was perfect, but hard. Moffat had said it was going to be painful. Watching this episode, I felt like both of those things came to be. It was perfect, the way she faced the Raven with courage, not running away, not trying to escape. The way she told the Doctor not to seek revenge, all of it was so good, so well written. Just a great episode, and a great lead in to the next episode. Clara will be missed. It seems like every season, we talk about the “Doctor Light” episode. This was the opposite. This was the “Doctor Heavy” episode. It was the Doctor versus, well, versus his worst fears. Over and over again. The first time we go through it all is hard, but then we find out that he has done this innumerable times before, and has to repeat it innumerable times again. And again, and again. For billions of years. That’s intense. And for what? So he can break through that wall, and end up on Gallifrey. That’s how it appears by the end of the episode. 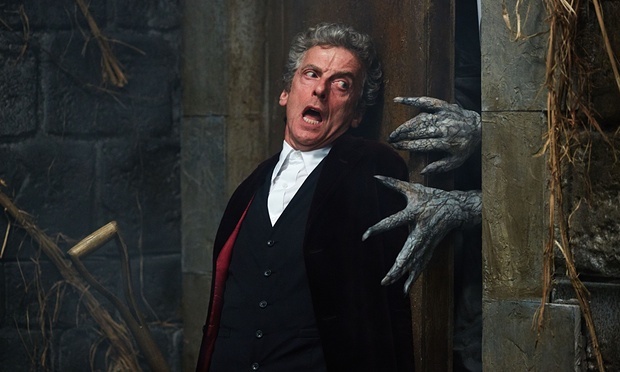 This was a really fun episode, and Capaldi shines throughout. It takes an incredible talent to be the only on-screen talent for an hour-long episode, and for it to be as stellar as this episode was. I wasn’t bored by this episode at all, which is pretty incredible. 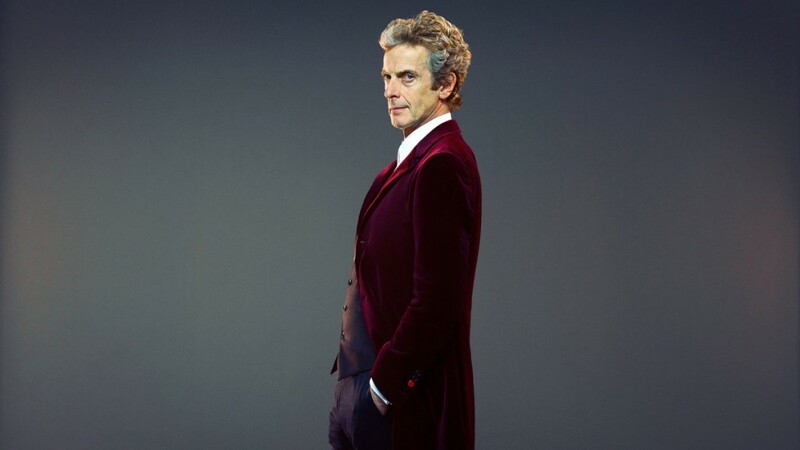 With this episode, I would say Capaldi is solidifying himself as one of the best actors to portray the Doctor. Looking at some of his predecessors, that is definitely saying something. This was a finale that delivered on so many levels. It was the Doctor vs. Gallifrey. Of course, unarmed, the Doctor wins. We see his loyalty as he goes through all of this, the billions of years in his confession dial, the matrix, usurping the government- he does all of it to find a way to save Clara. That’s some pretty powerful loyalty. We should all be so lucky to have a friend like that. This also felt lie the fulfillment of what Moffat was saying about Clara’s departure was going to be drawn out. She is back from the dead, at least for now, and her story seems to be needing some wrap up, so maybe we will see her again. How sad, though, for the Doctor that she pulled the “Donna Treatment” on him. Now he doesn’t remember her. He remembers that she was there, but not her. That just felt like a punch in the stomach. Just kill her, Moffat. It would be less painful. That’s it. That’s all the Doctor Who until next fall. I mean, not counting the Christmas special, featuring River Song, which looks pretty incredible. What did you think of season 9? I really liked it. I enjoyed it from start to finish. Let me know your thoughts in the comments below, or you can email me directly at thegeekymormon@yahoo.com. You can also subscribe to our site so you never miss a new post. This entry was posted in The Doctor 101- Doctor Who and tagged Doctor Who, Doctor Who season 9 on December 7, 2015 by Jake Dietz. Completely disagree with your opinion of “Sleep No More”. I thought it was fantastic and simply brilliant. One of those mind f— “The Sixth Sense” type of moments at the end. Totally kept my family on our toes. Kudos to the writers for trying something new!